Friday – No School – Spring Break the following week – We will still practice everyday – Athletes should check with coaches for practice times. Pancake Breakfast Tickets should come home this week. We are asking each athlete to sell at least 10 tickets each. 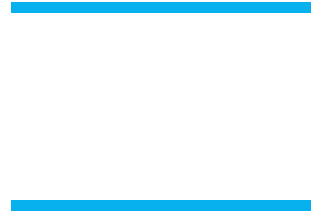 Boogie Nights 5k Series – May 24 – July 25th This is a fun way to spend a Wednesday evening and support Buena High – grab a few friends and sign up here: Boogie Nights Sign UP. Buena High receives a portion of the proceeds from this event and athletes volunteer during each event. Thank you for Supporting Buena Track and Field!